It has been part of tradition in the Philippines that during Holy Week, our families visit several churches in observance of Visita Iglesia. With the numerous Catholic churches in the Philippines, you're bound to find several in the same vicinity. In other countries though where religious diversity is present, it may be more challenging to find multiple Catholic churches you can visit. 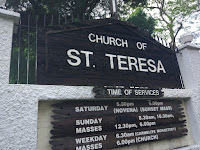 Because of this, I found it useful to share some Catholic churches you may visit for your Visita Iglesia observance, celebrate Easter Sunday or anytime of the year while visting Singapore. 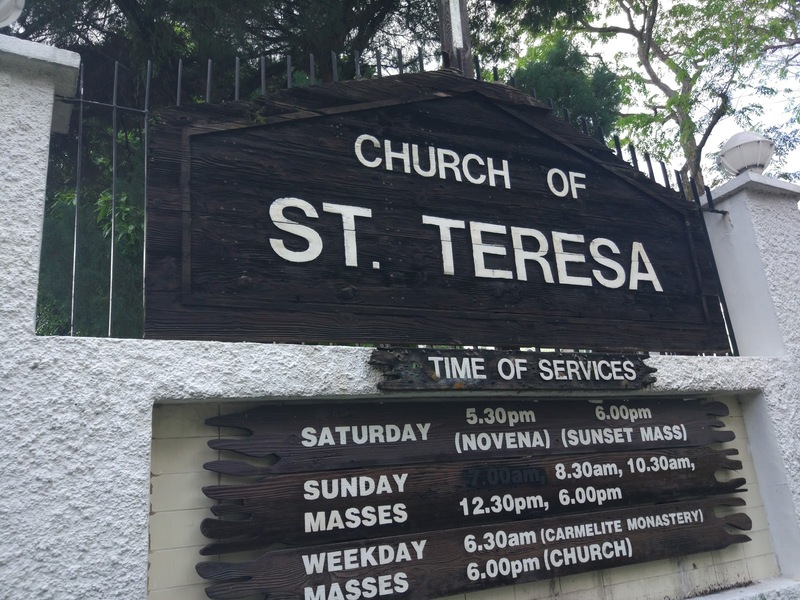 There are a total of 33 Catholic churches in Singapore scattered throughout the island. 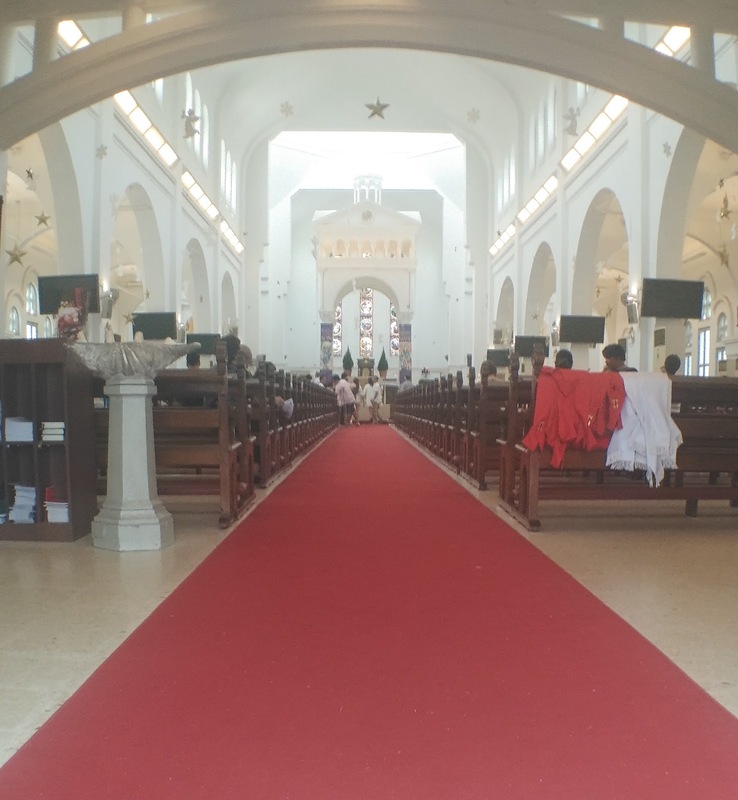 If you're staying within the central district, here are 3 churches particularly within the tourist vicinity that may be most accessible to you. 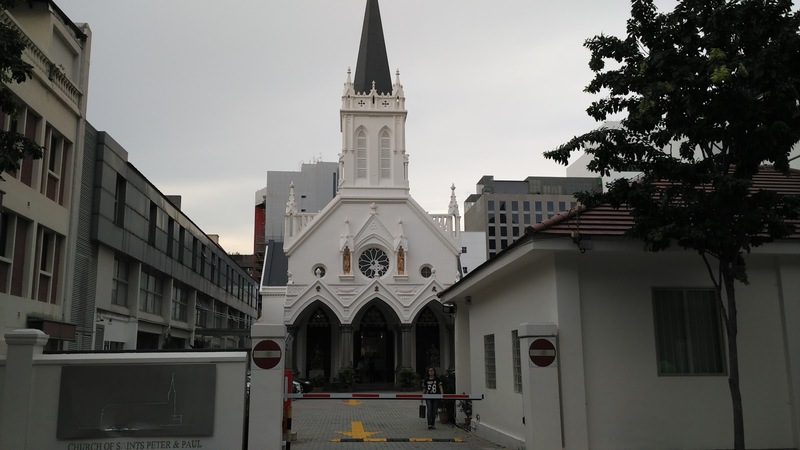 Conveniently located near Bugis Junction and Raffles City mall, this church is walking distance from many hotels and tourist spots within the vicinity. 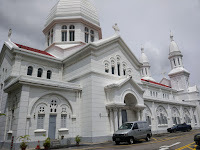 The architecture of this old church is similar to those of in the Philippines because the history of St Joseph’s Church is intrinsically tied to the Portuguese Mission in Singapore. Based on my personal experience, a lot of Filipinos attend mass here. There are masses in English, French and Latin. Every last Sunday of the month, the choir is led by a Filipino group with some hymns sung in Filipino. If you're lucky, the priest is also Filipino. The church has a large accommodation but best to be here at least 20 minutes before mass to be assured of a seat since the church gets filled up fast. Considered the oldest Catholic church in Singapore, this church has in November 2016 after closing down in 2013 for renovation. The new church is now fully air-conditioned and . 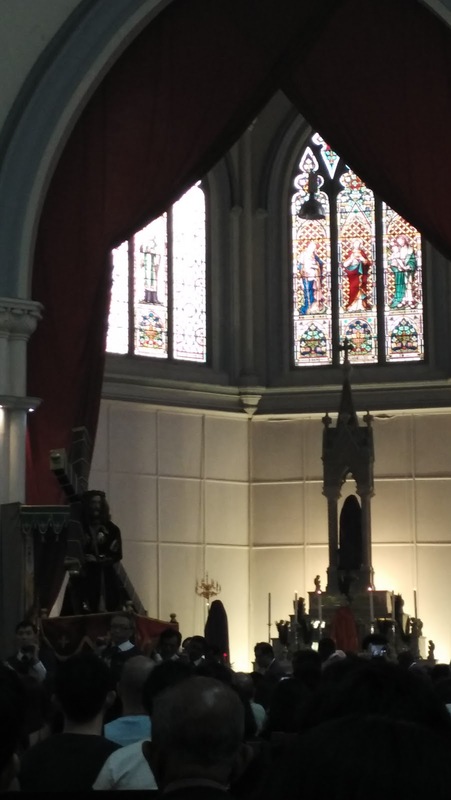 The church also owns Singapore's oldest pipe organ, providing a solemn melody feel to accompany its religious hymns. 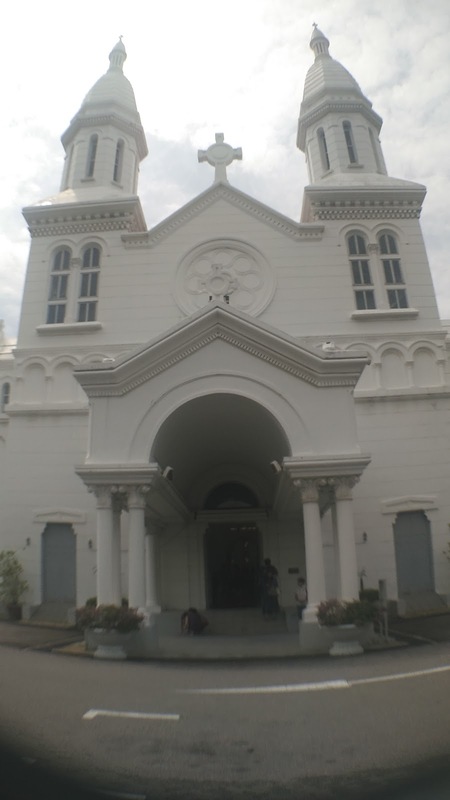 This cathedral is definitely worth visiting not only to attend mass but also because there is a Perpetual Adoration Chapel and Cathedral Heritage Gallery. This church is just behind St. Joseph's church across Queen street. Similar to St. Joseph's church, it is also easily accessible from the same popular hotels and landmarks nearby including the Singapore Art Museum. This is a smaller church compared to St. Joseph. 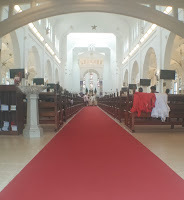 If you want to visit at least 3 churches which are within walking distance, visit St. Joseph Church, followed by Church of Sts Peter and Paul and then Cathedral of the Good Shepherd. 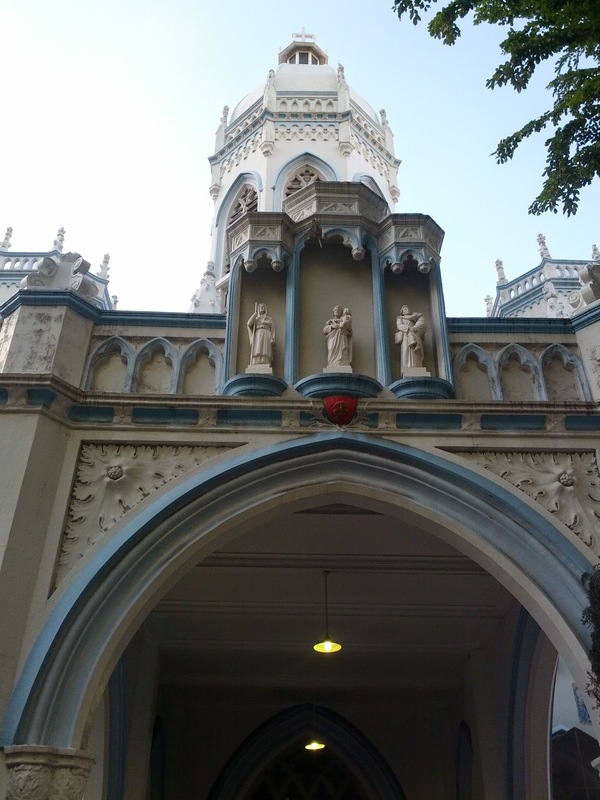 This church is atop a hill, located nearby Chinatown and Vivo City. The air-conditioned church is medium sized but provides ample seating. The acoustics are great making any spoken word loud and clear. Masses are in English. The 12:30pm Sunday mass is usually led by a Filipino choir. Although the church is situated within a residential area, it's still easily accesible from popular tourist spots. 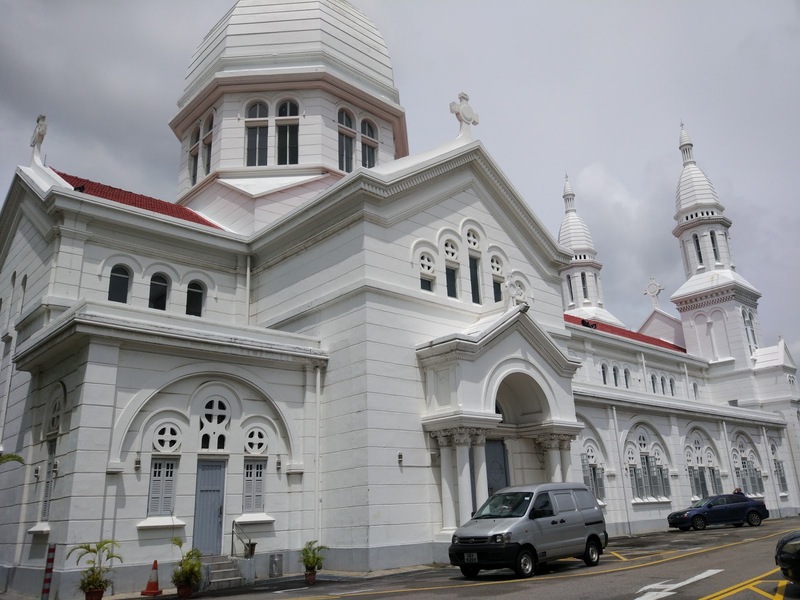 From Vivo City or Chinatown, a taxi ride would take only less than 10 minutes to the church.